To BOOK any coaching sessions please scroll to the bottom of this page. We have an excellent dedicated Coaching team who provide a range of coaching courses, some of the courses are listed below and most can be booked on line. If you require further information or want to enquire on the other coaching programmes then please contact Mike Kopacki. 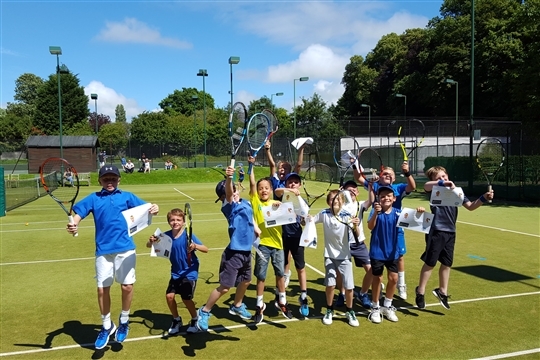 We have a comprehensive Junior Coaching Programme 6 days a week in term time. You can book weekday sessions below. Please note that the sessions for General and Select coaching run five days a week and at a variety of times as per the table at the top of the page, the times and day of the week stated on the course bookings are system generated and not accurate. The start and end dates of the programmes are accurate.